Redsail Laser Engraver is a kind of Laser Engraving Machine System equipped with Co2 laser Tube, It is used to engrave on wood, bamboo, plexiglass, crystal, leather, rubber, marble, ceramics and glass, among others. it is most suitable and the preferred choice of equipments in industries such as advertisement, gifts, shoes, toys and etc. 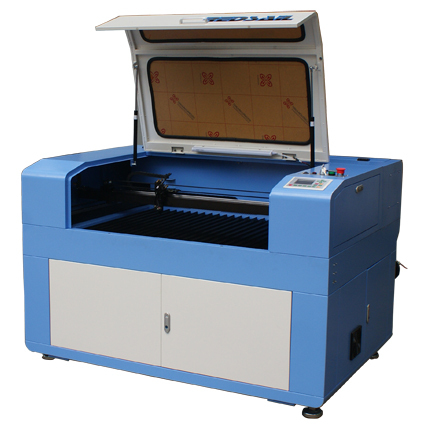 The Co2 Laser power of Redsail M series Laser Engraver is from 40W to 150W. Redsail offer X series economic Laser Engraving Machine which is more popular, please go to Laser Engraving Machine to get more information.